Samsung’s flagship smartphone, the Samsung Galaxy S II finally went on sale with US mobile operator AT&T yesterday, and it is now available for $199.99 when you sign up to a new two year contract the AT&T. The Samsung Galaxy S II has been an extremely popular device for Samsung, with the company selling 10 million Galaxy S II smartphones worldwide, and this is expected to increase significantly with the recent US release of the Galaxy S II. The Samsung Galaxy S II features a 4.3 inch Super AMOLED PLUS display and it is powered by a dual core 1.2GHz processor and also features an 8 megapixel camera which can record HD video in 1080p, plus a front facing 2 megapixel camera. 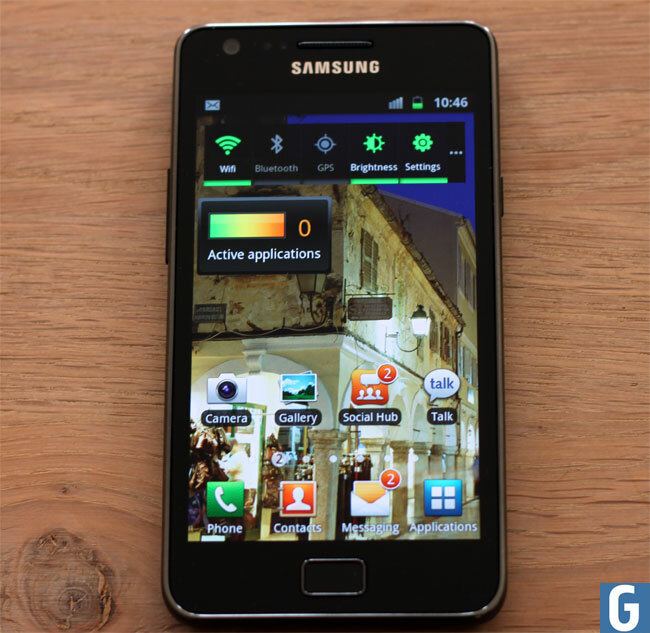 We recently tested out the European version of the Galaxy S II to have a look at our Samsung Galaxy S II review to see what we thought about Samsung’s latest Android device.